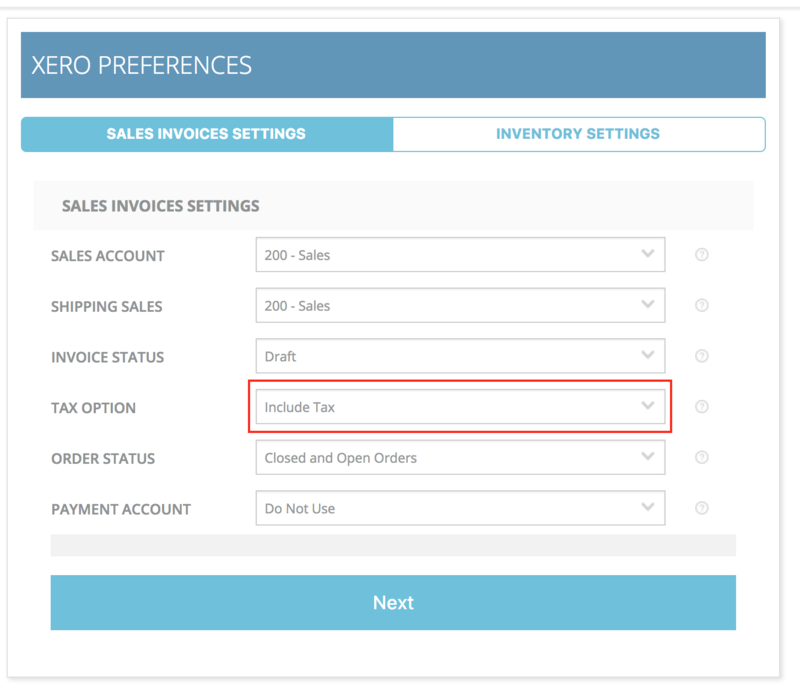 There are two ways of syncing your orders from Veeqo to Xero, either Veeqo includes or excludes VAT to display on your invoices in Xero. That either means you sell tax exempt products or want Xero to apply tax to your invoice rather than Veeqo. 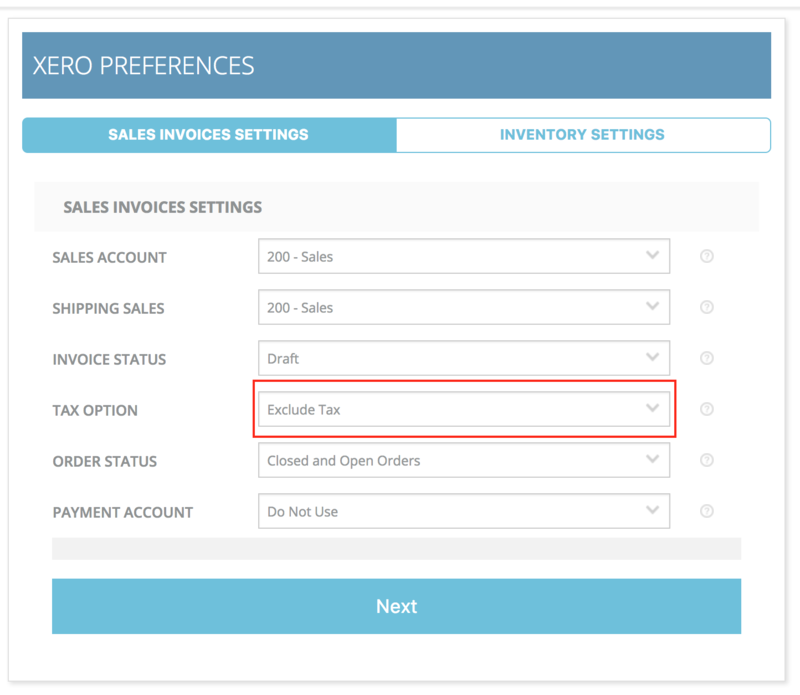 Tax calculated on your orders in Veeqo will be sent to your Xero. Here is how you enable tax calculations for your eBay and Amazon stores. For Magento, WooCommerce and Shopify, you need to enable tax calculations directly on your store rather than Veeqo.